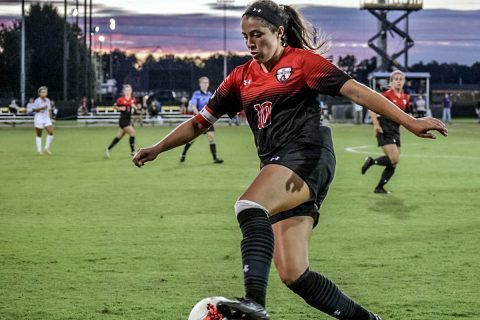 Pamela Peñaloza | Clarksville Sports Network - Clarksville Tennessee's most trusted source for sports, including Austin Peay State University. 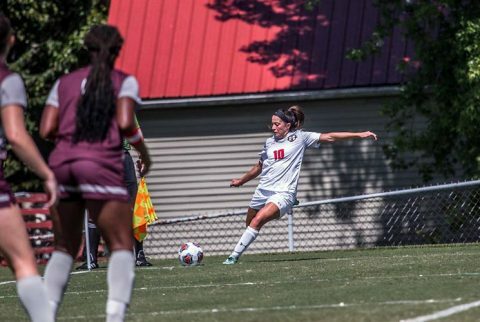 Clarksville, TN – Austin Peay State University women’s soccer team finishes its exhibition slate with a pair of road matches this weekend. 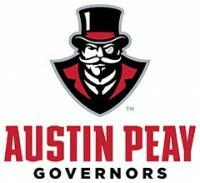 The Govs travel to Mississippi Valley for a 7:00pm start, Friday, before taking on West Alabama, 12:00pm, Sunday. 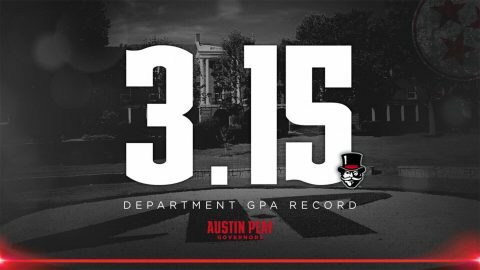 Fairfax, VA – An incredible 10 Austin Peay State University student-athletes have been named to the 2018 Arthur Ashe, Jr. Sports Scholar Teams, selected by Diverse: Issues in Higher Education magazine. 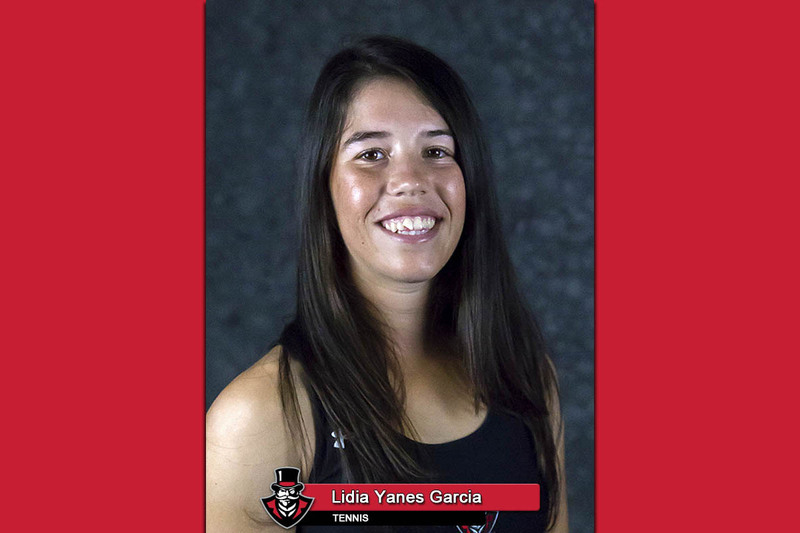 Twins Lidia and Claudia Yanes Garcia, of the women’s tennis team, were joined by David Martinez (baseball), Jalen Marsalis (football), Benedict Louis (football), Renee Semaan (soccer), Pamela Penaloza (soccer), Nia Gibbs-Francis, (track and field), Logan Carger (volleyball) and Hezron Kiptoo (men’s cross country) for the most Governors honored in the award’s history. 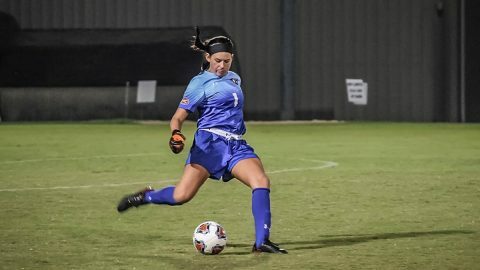 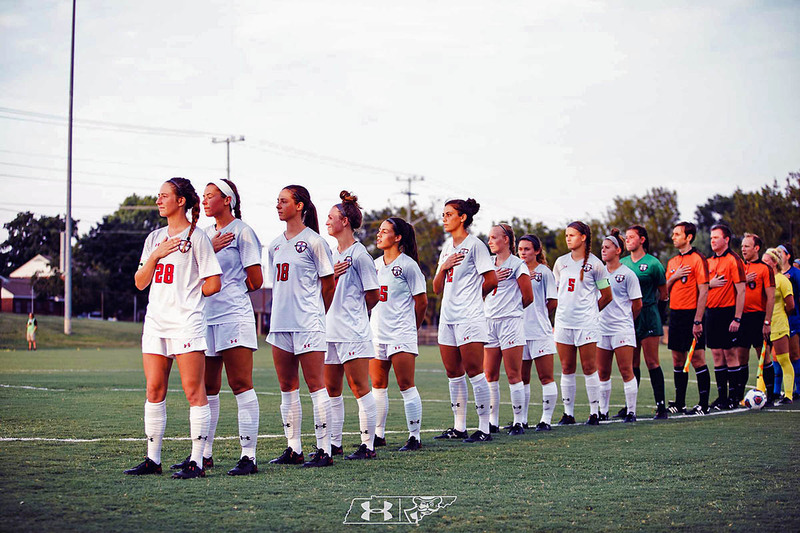 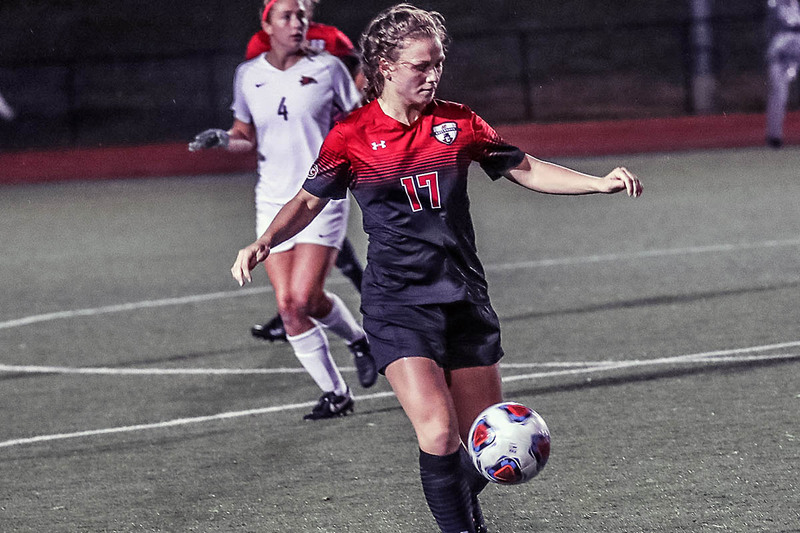 Clarksville, TN – In a must-win game, Austin Peay State University women’s soccer team scored twice in the second half to defeat Morehead State in the regular season finale to go unbeaten at home for the first time in program history. 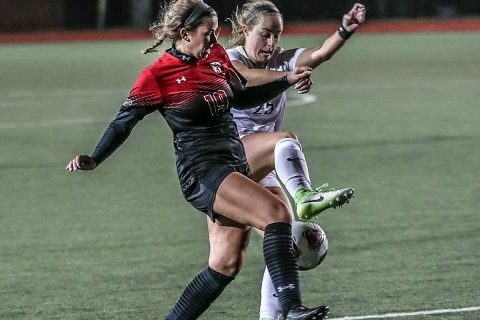 Clarksville, TN – Austin Peay State University women’s soccer team returns to Morgan Brothers Soccer Field to protect a six-game home unbeaten streak 7:00pm, Friday against Southeast Missouri and 1:00pm, Sunday against UT Martin. 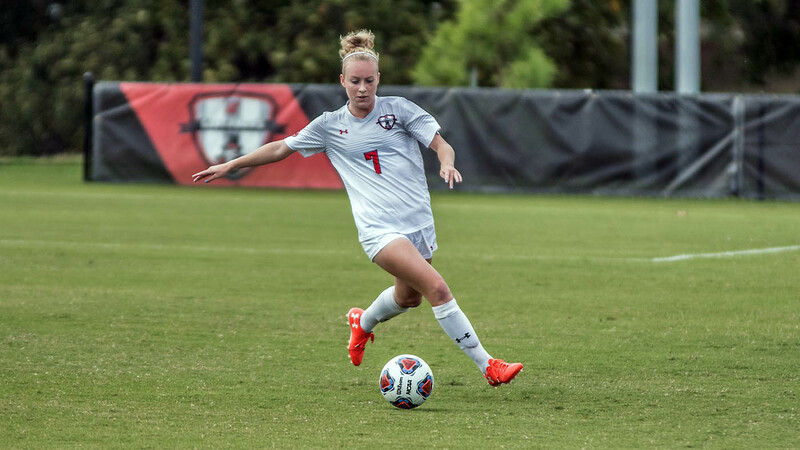 Nashville, TN – Austin Peay State University women’s soccer dropped a tough Ohio Valley Conference match to Belmont Sunday at E.S. 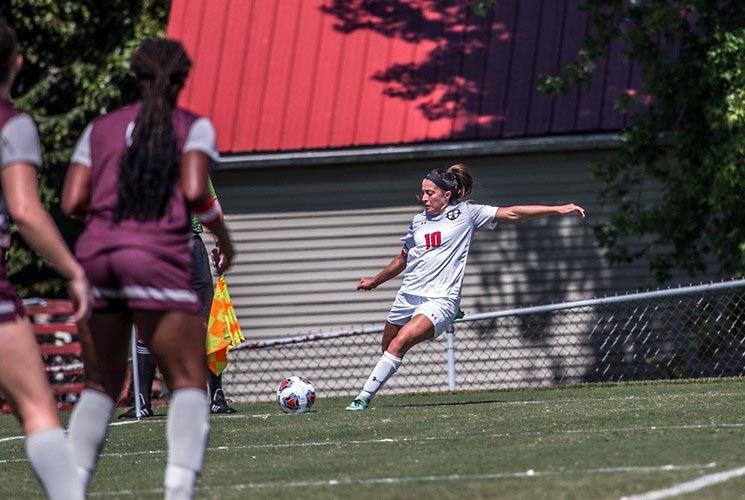 Rose Park after a double overtime draw Friday against Eastern Kentucky. 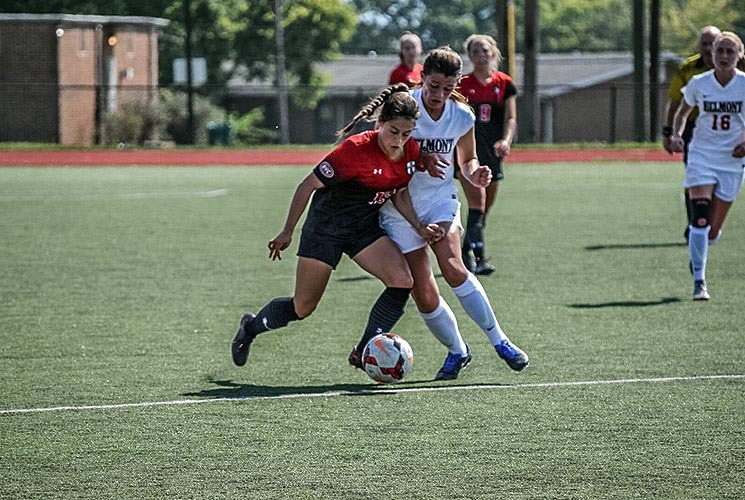 Clarksville, TN – Austin Peay State University Soccer earned a hard fought draw 1-1 against Eastern Kentucky in opening Ohio Valley Conference play on the road. The first half was a back and forth match with the Govs defense being tested early by Eastern Kentucky’s (3-3-2) six corner kicks.